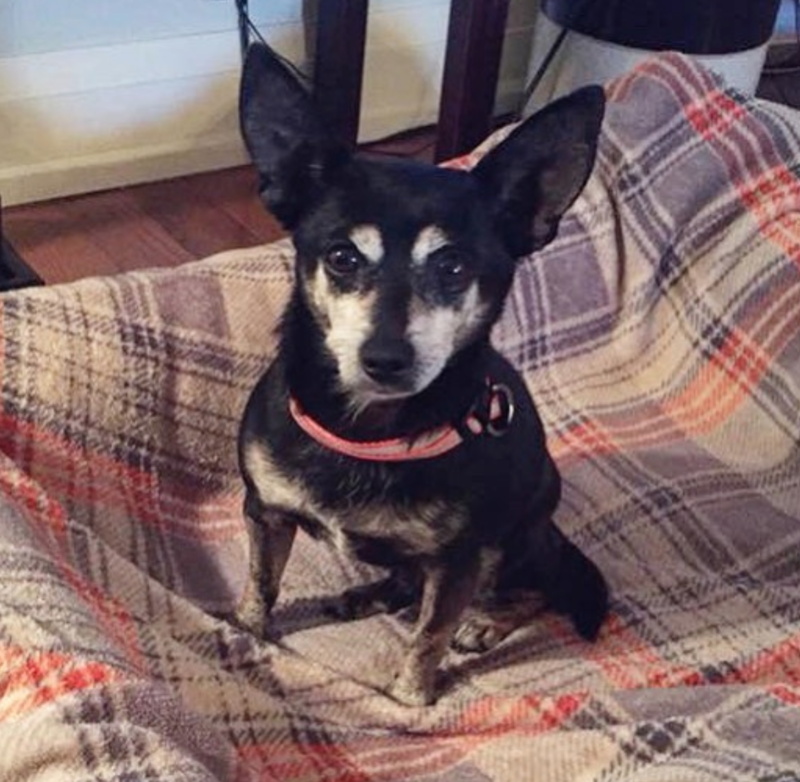 Petey wants to be loved is a 14 year old Min pin mix from Southern California. He seems a bit shy and unsure but he’s still getting his bearings in Canada. Pete does well with other dogs and is mostly disinterested. Petey would love to have a place he can call his forever home. He deserves it. He was on death row before Christmas. He is on medication given twice a day for seizures and thyroid issues.